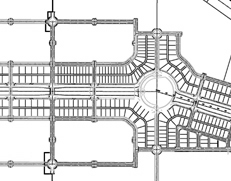 RKA Consulting Group provided professional engineering services for the Rio Vista Village residential development project in the City of Cathedral City, California. Major project elements included the preparation of a hydrology study for the 50-acre residential development, as well as hydraulic analysis and design for appurtenant drainage system. 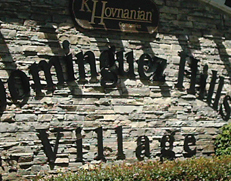 RKA Consulting Group provided professional engineering services for the Dominguez Hills Village master planned community project in the City of Carson, California, adjacent to California State University of Dominguez Hills. RKA provided tentative map processing, backbone street, sewer, water, and storm drain improvements. The project also included the abandonment of existing oil well facilities.